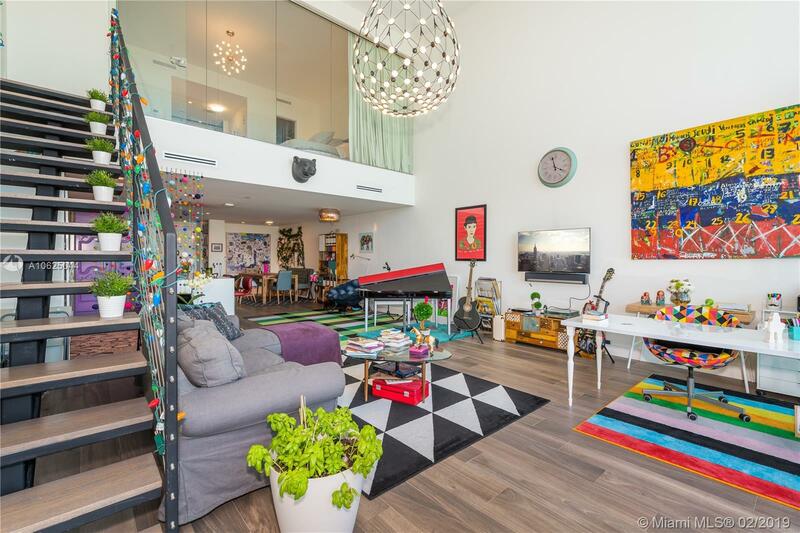 Luxurious 2 story loft in the heart of Miami. 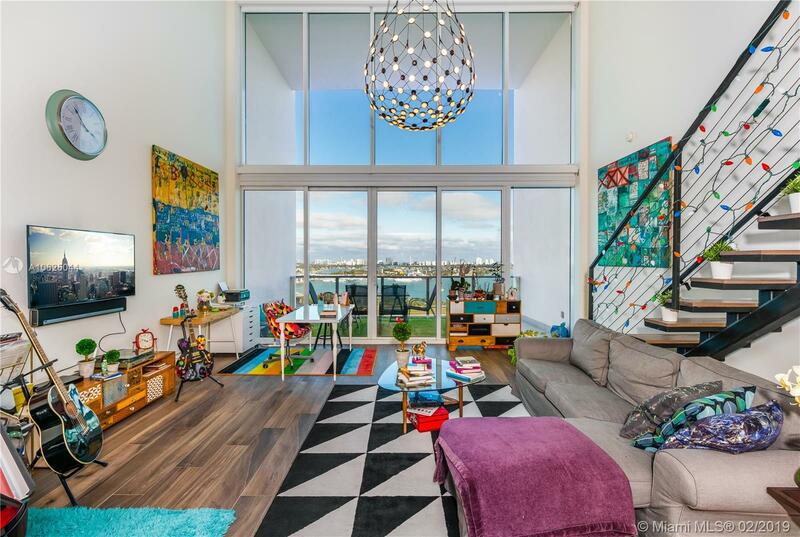 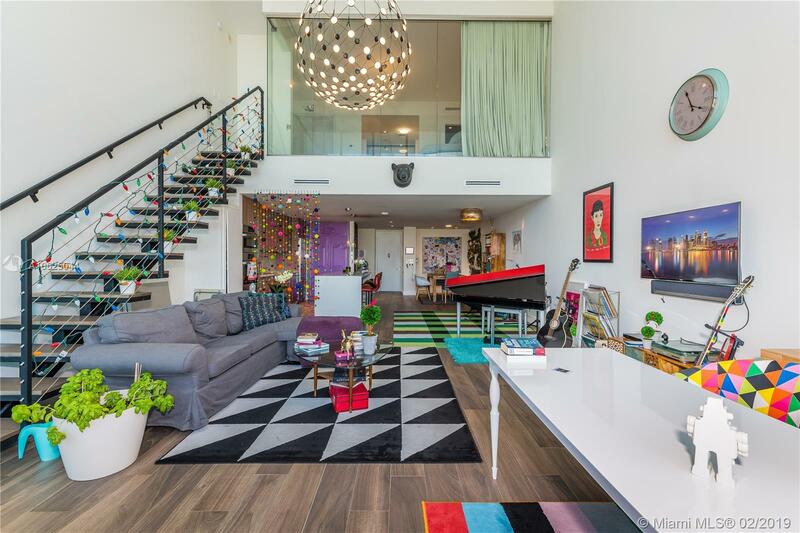 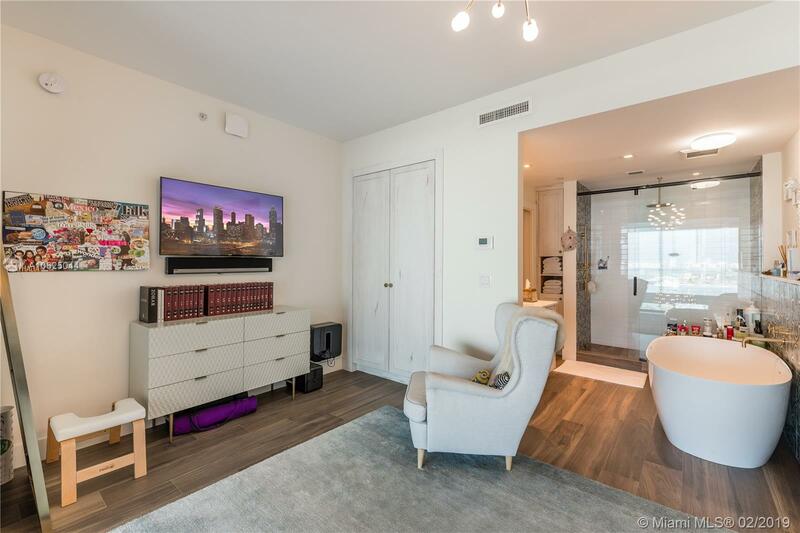 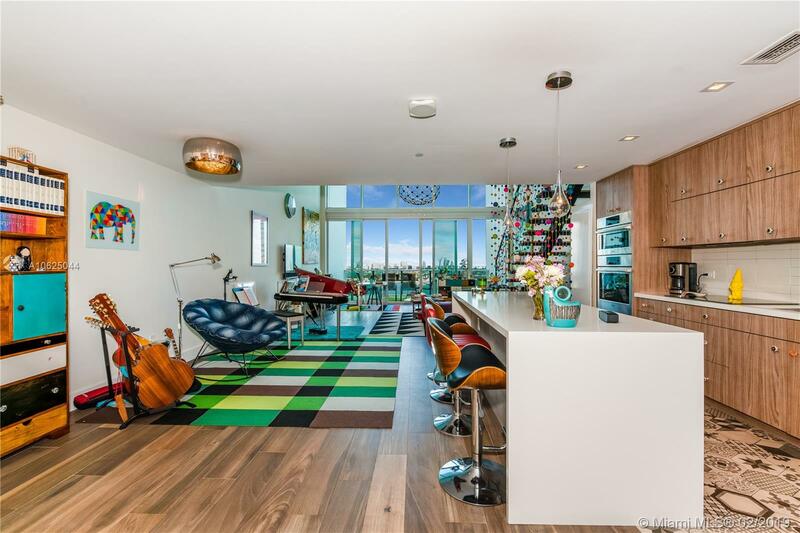 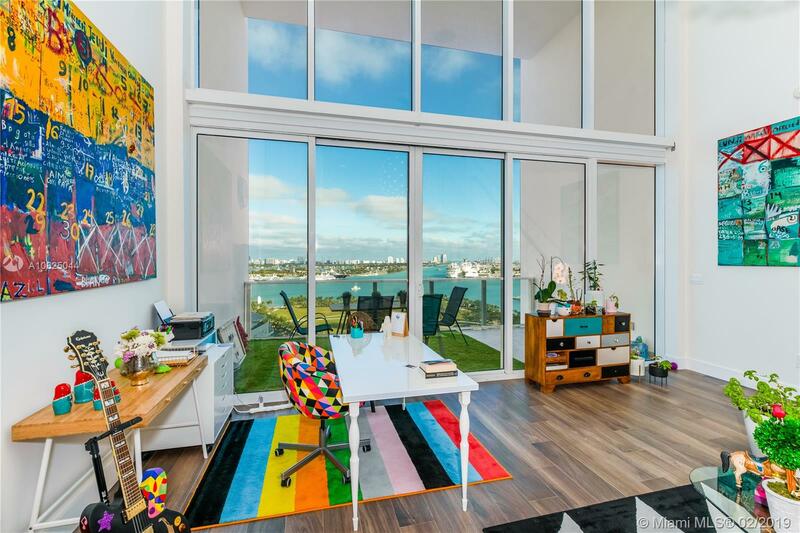 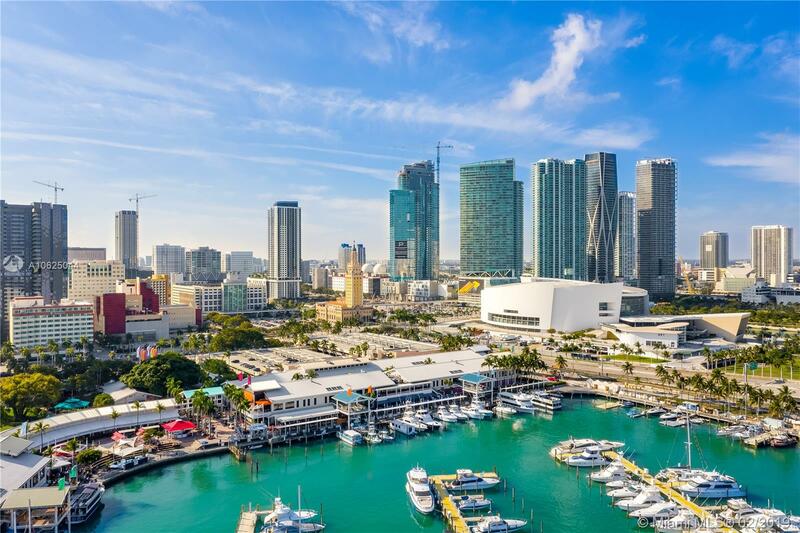 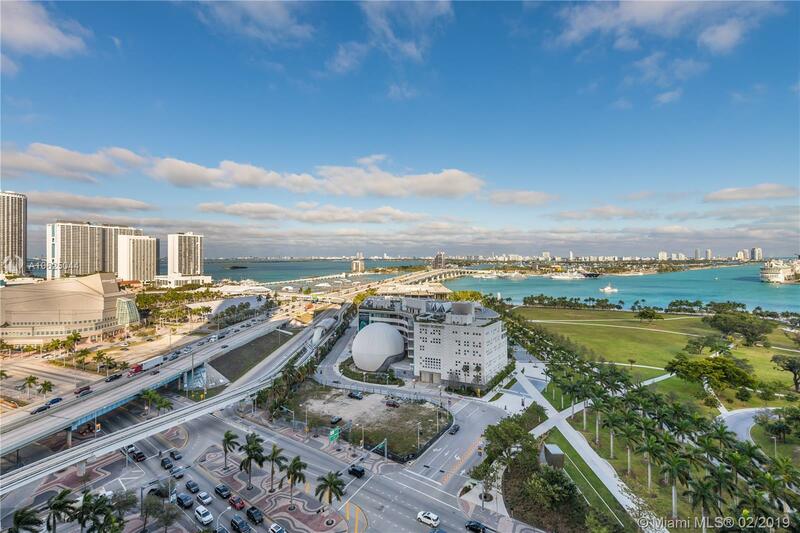 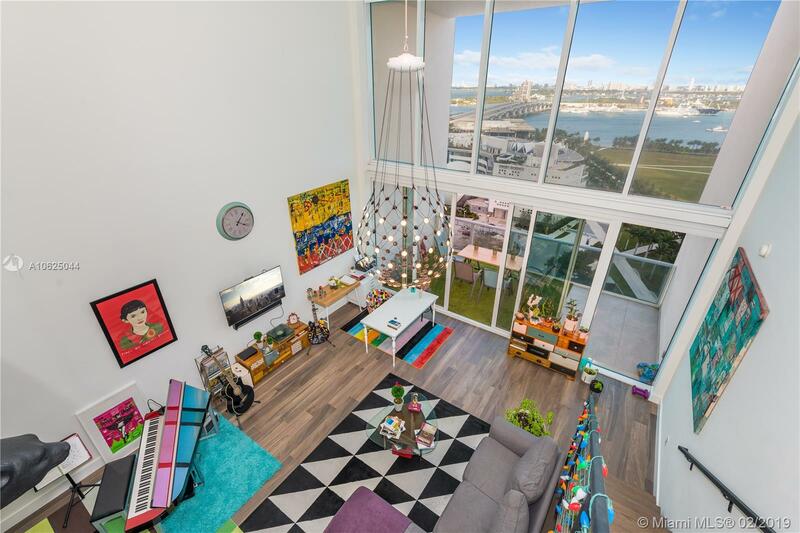 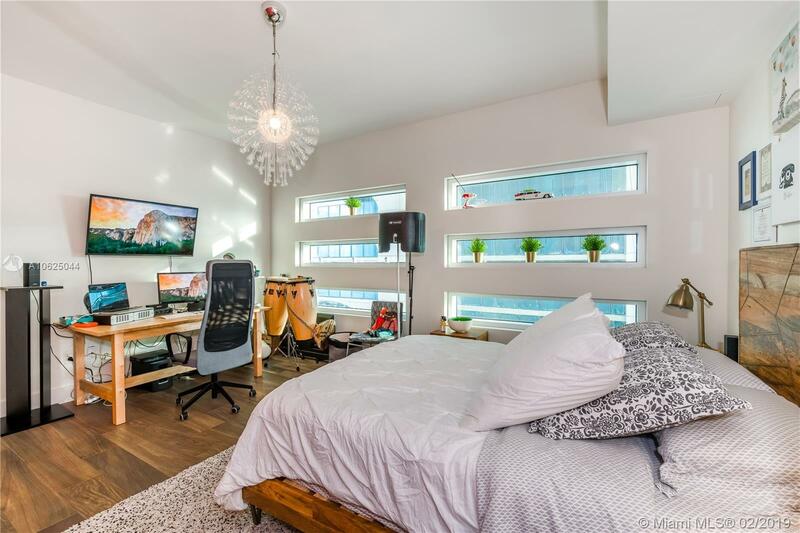 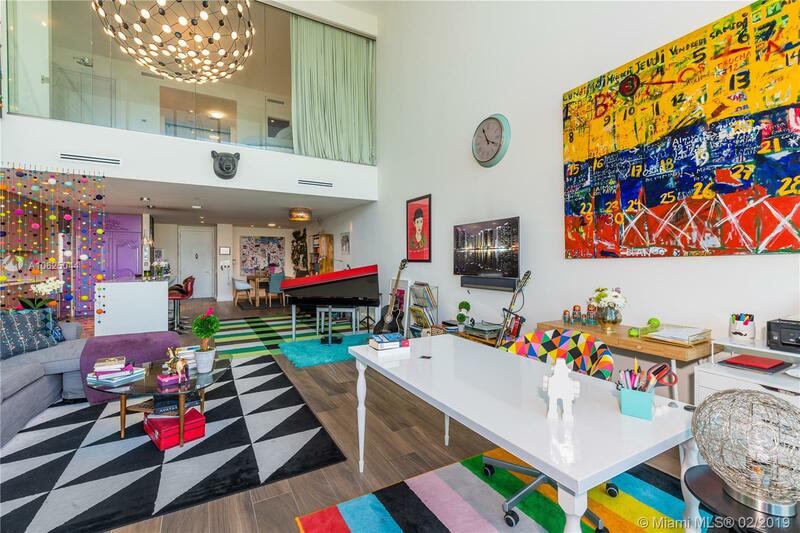 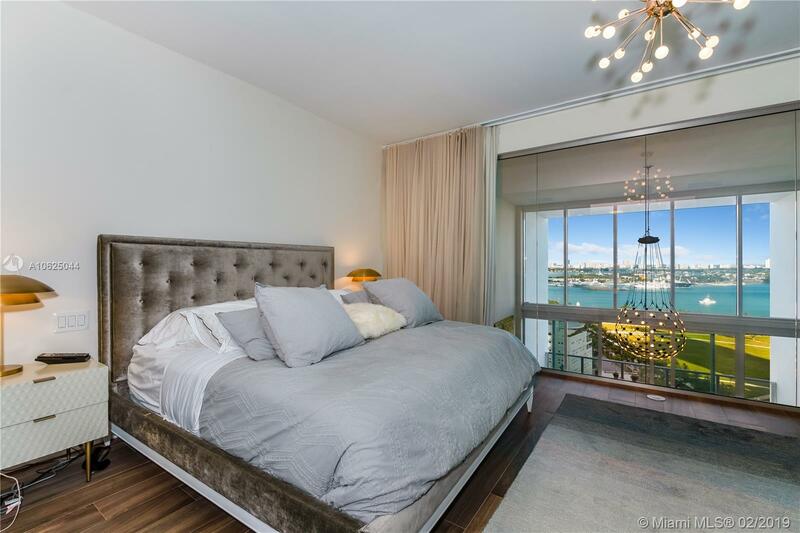 With an amazing panoramic view of Biscayne Bay and Miami Skyline, this 2 Bedrooms and 2 and a half baths modern unit, features a spacious open floor plan, 20” ceilings allowing for an abundance of natural light. 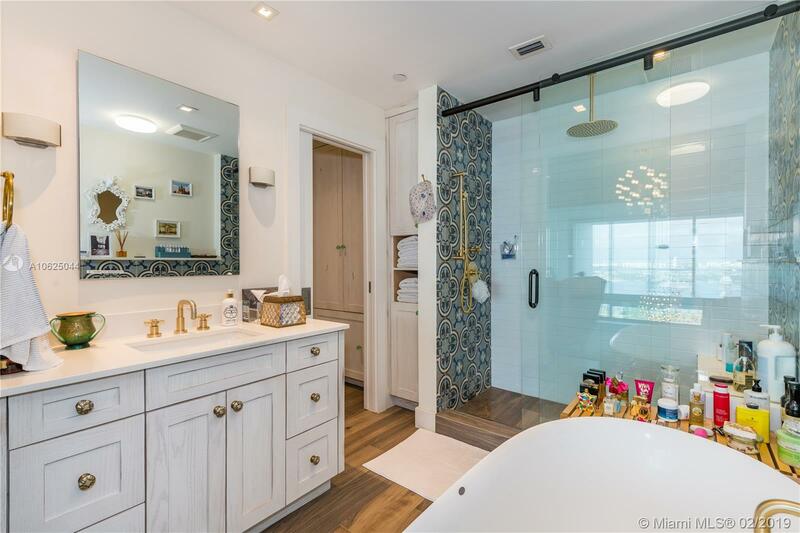 Second floor custom lavish Master Suite, features a luxurious master-bath glass-enclosed shower and Tub, double sinks, and walk-In closet. 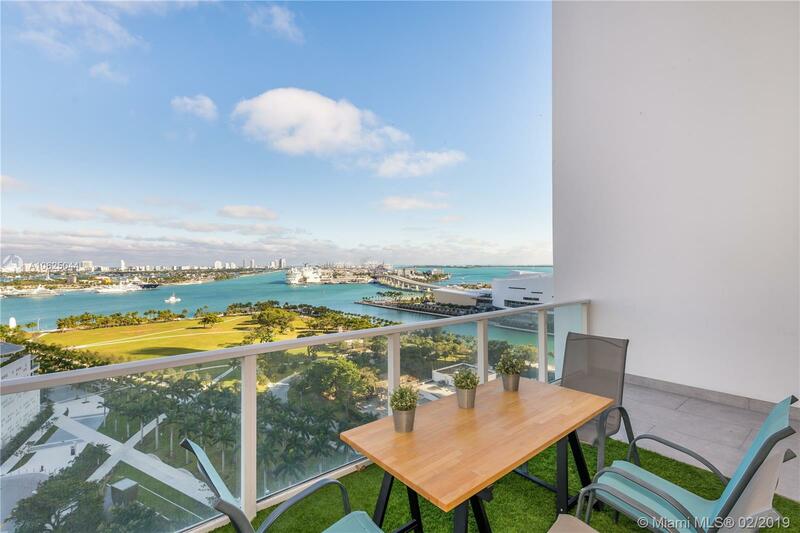 The First floor features a dining room, custom kitchen island, stainless steel appliances, floating staircase, Wood floors, and an oversized private balcony with prime Bay views.Ten Museum Park features a state-of-the-art 20,000 SF spa complete with steam room & sauna, 5 pools, fitness & yoga center, 24-hour security and valet. 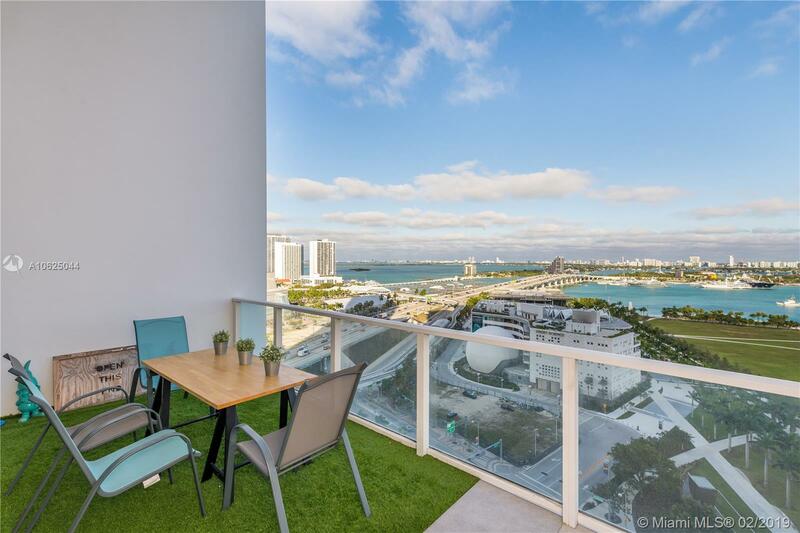 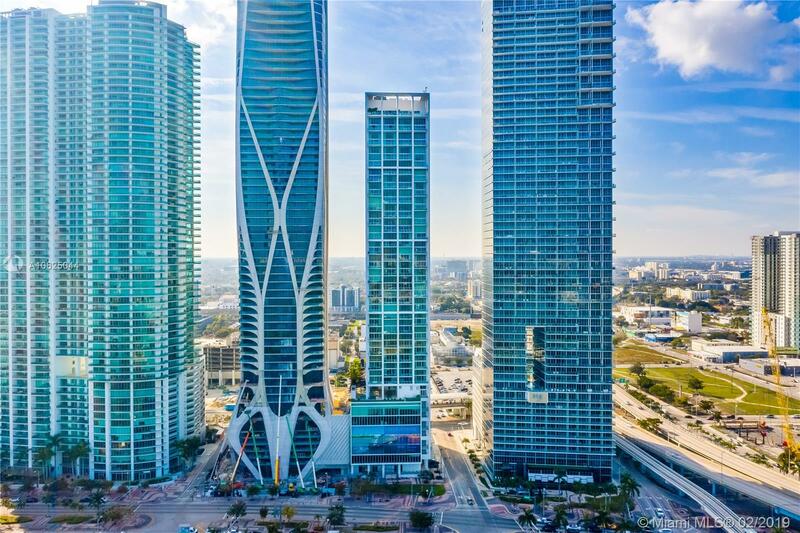 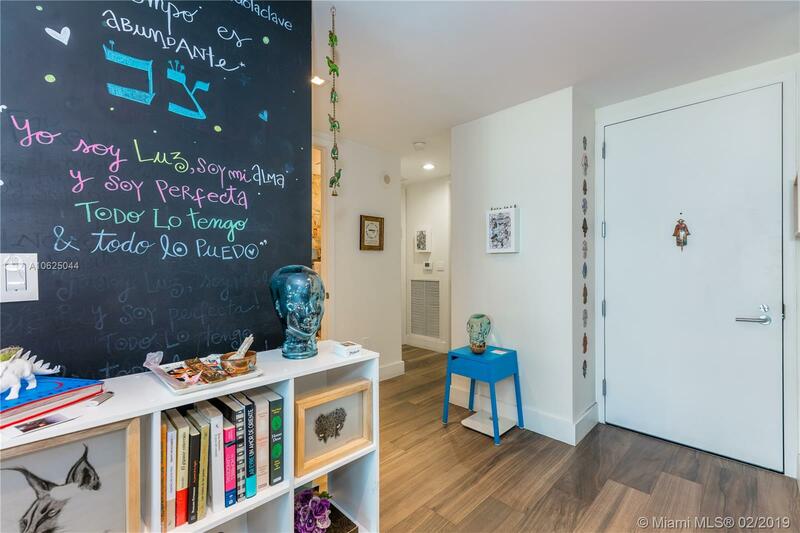 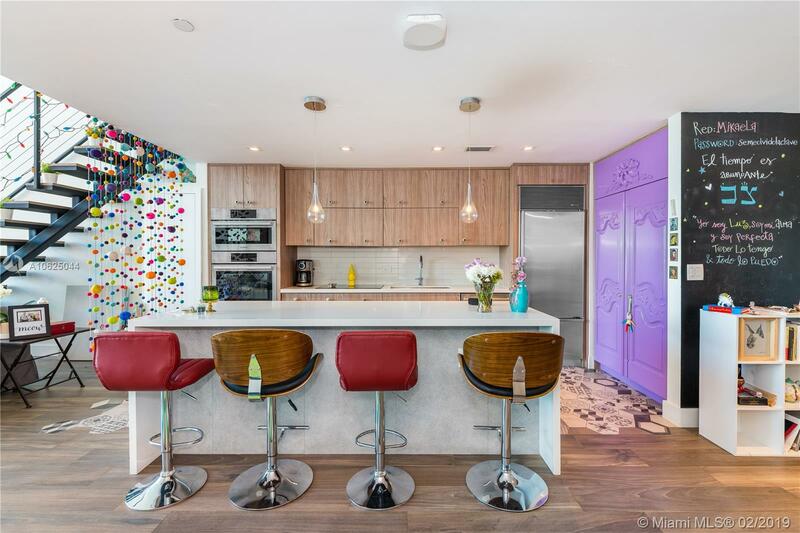 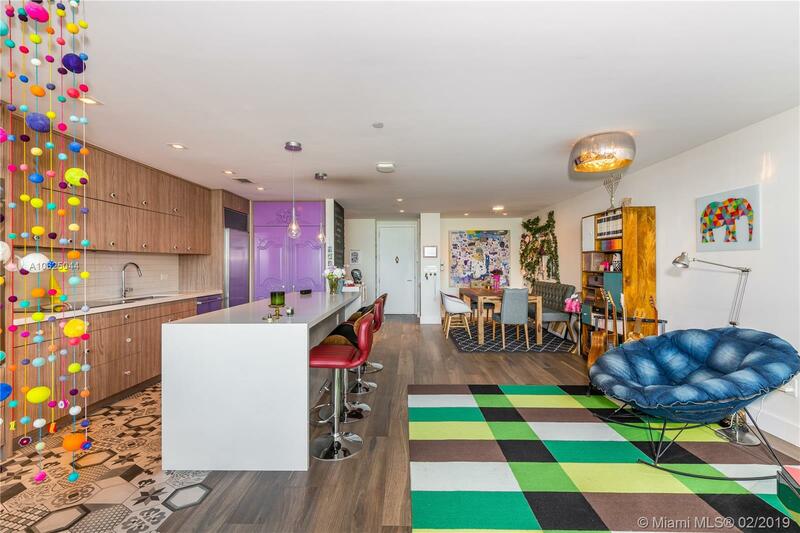 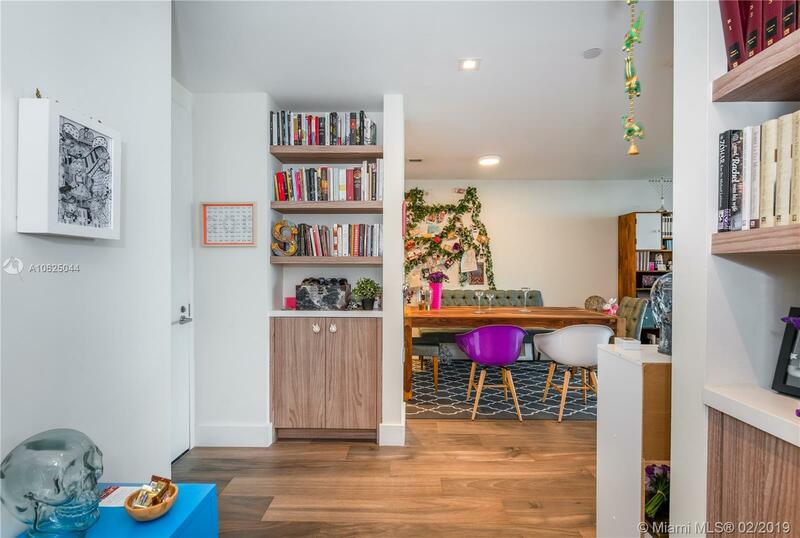 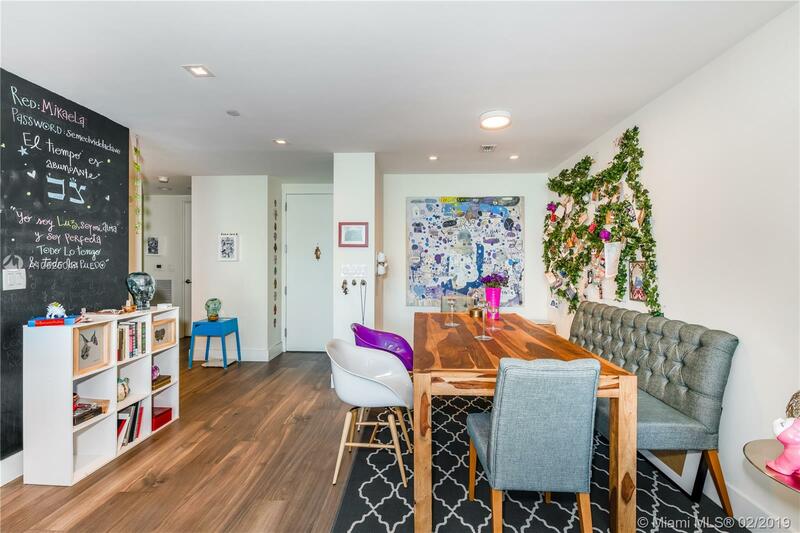 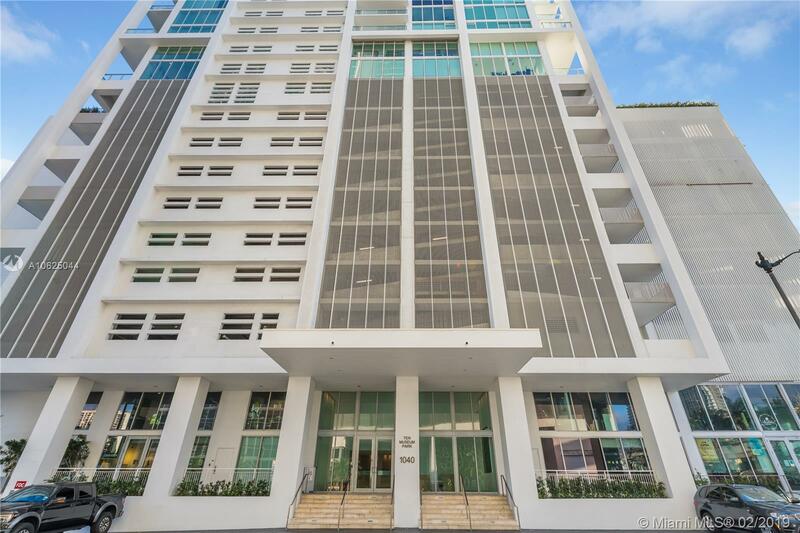 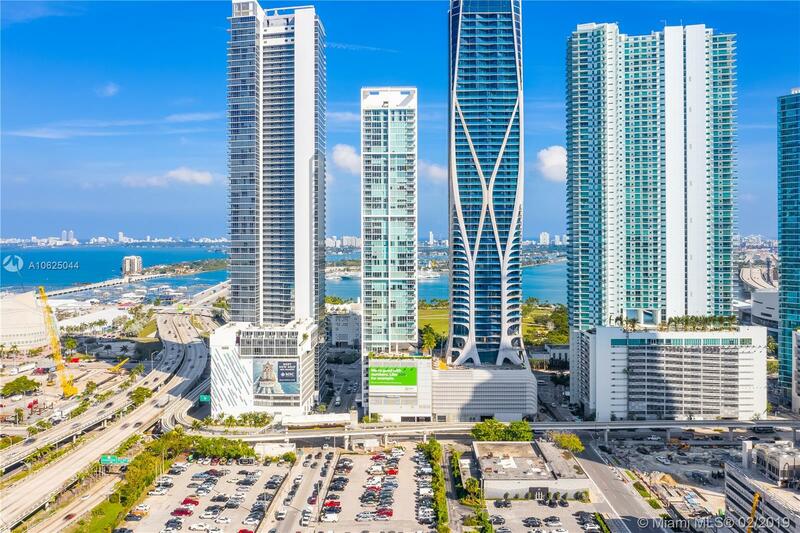 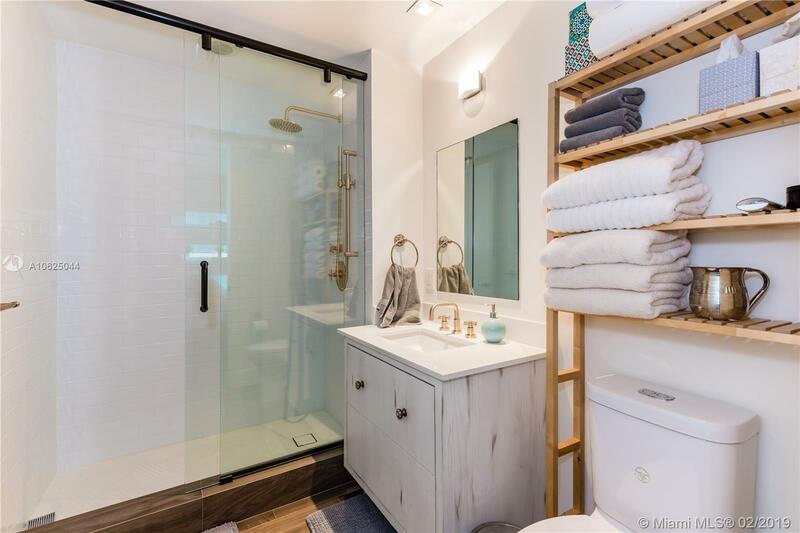 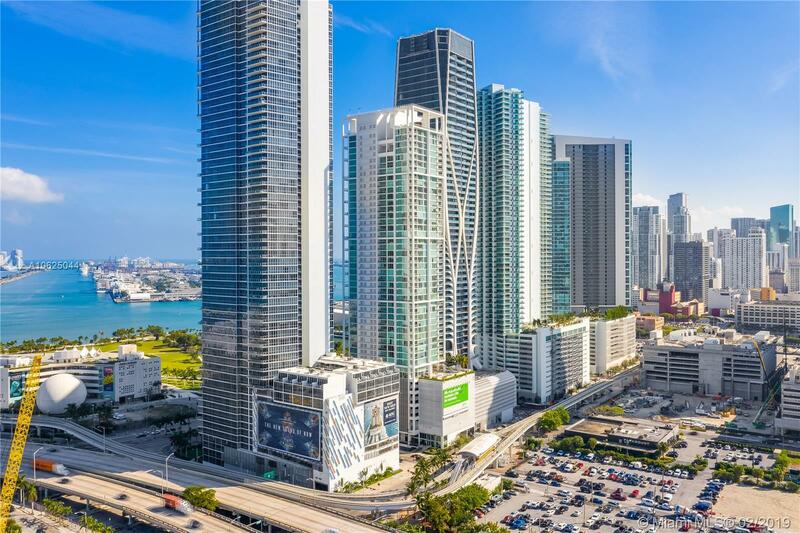 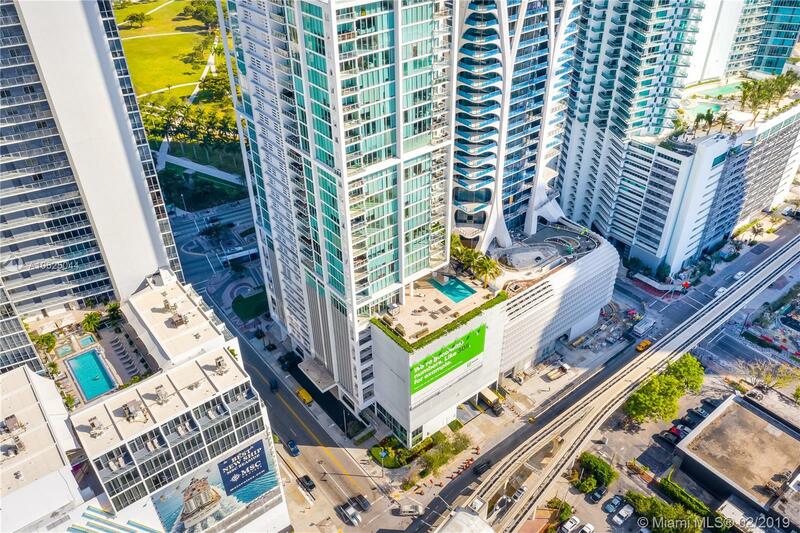 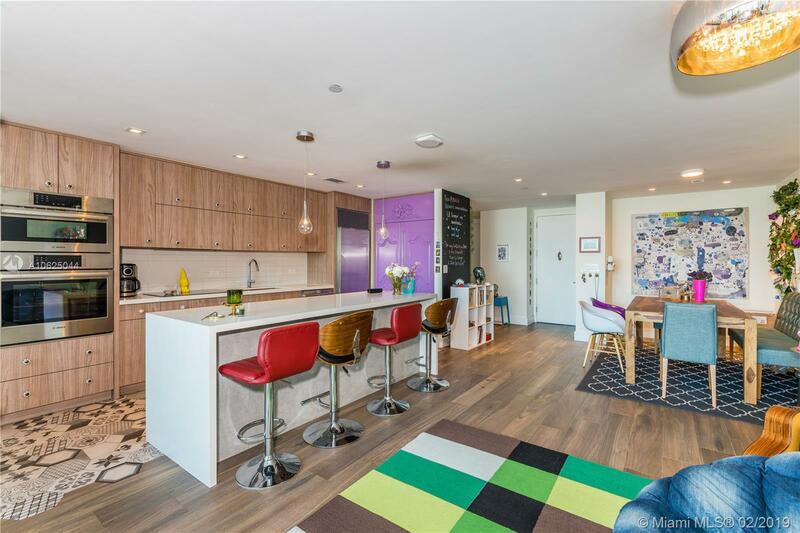 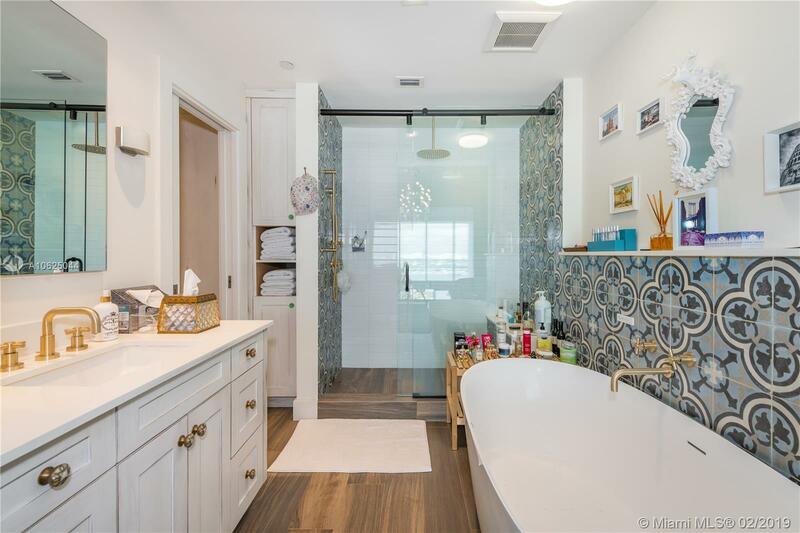 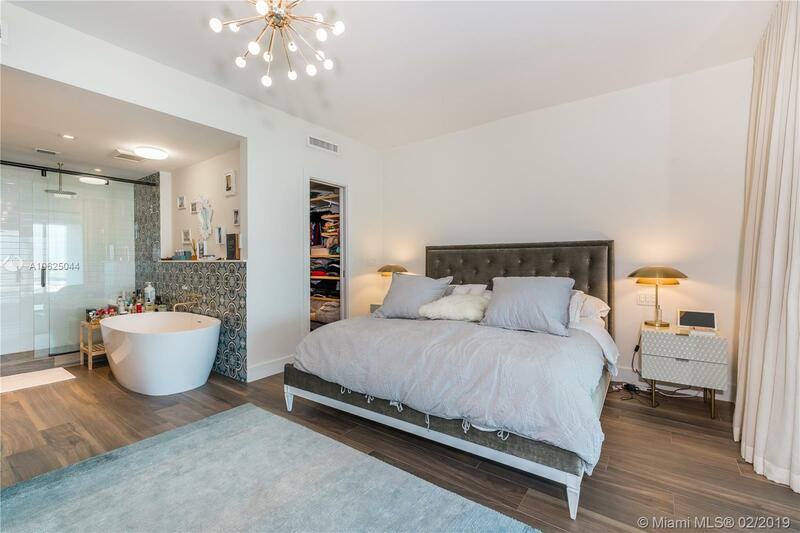 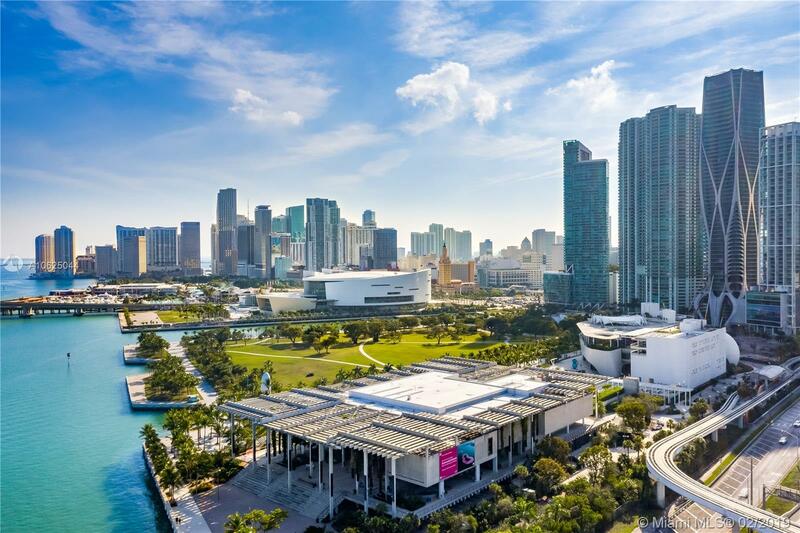 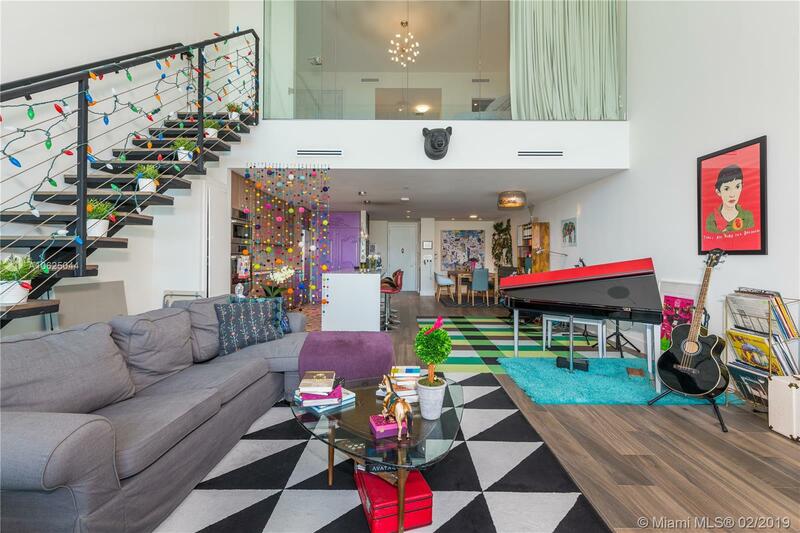 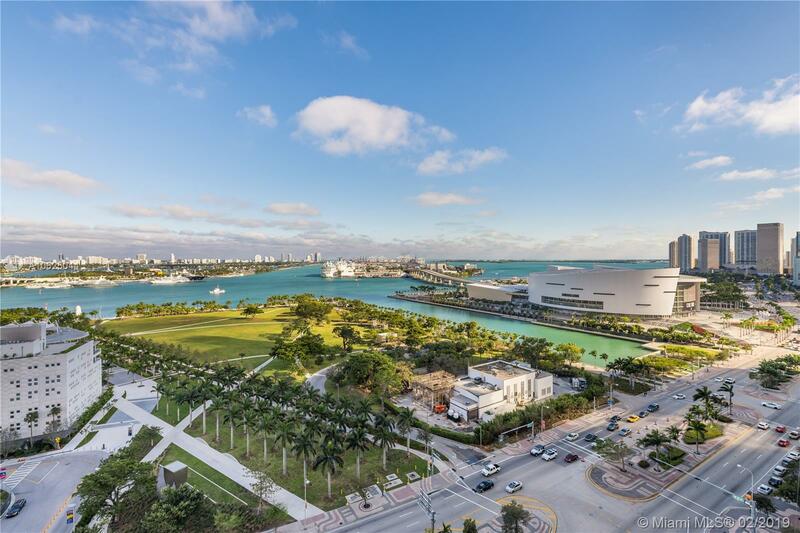 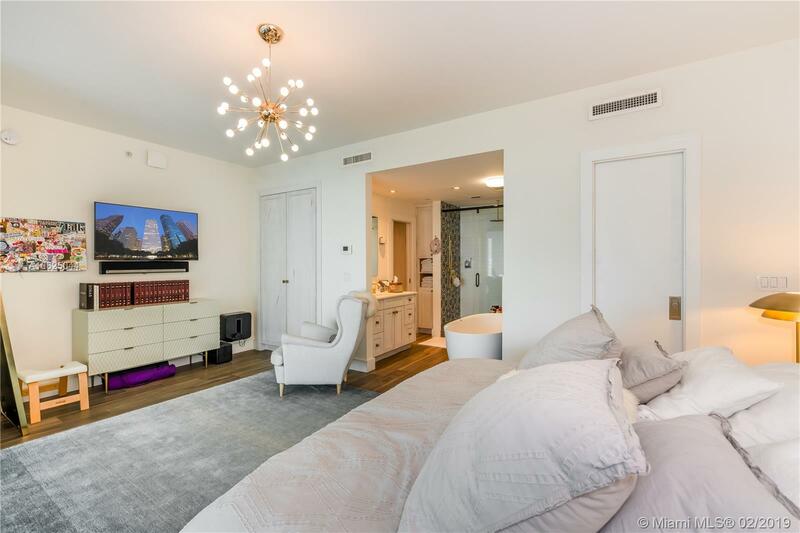 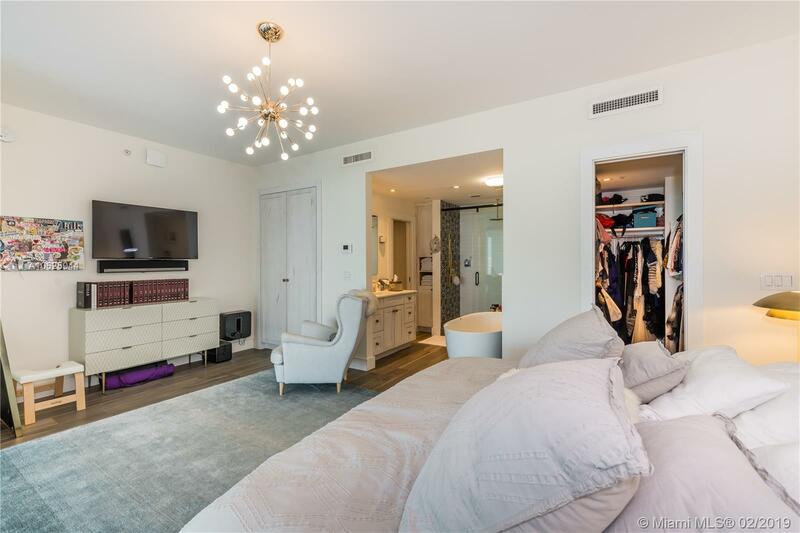 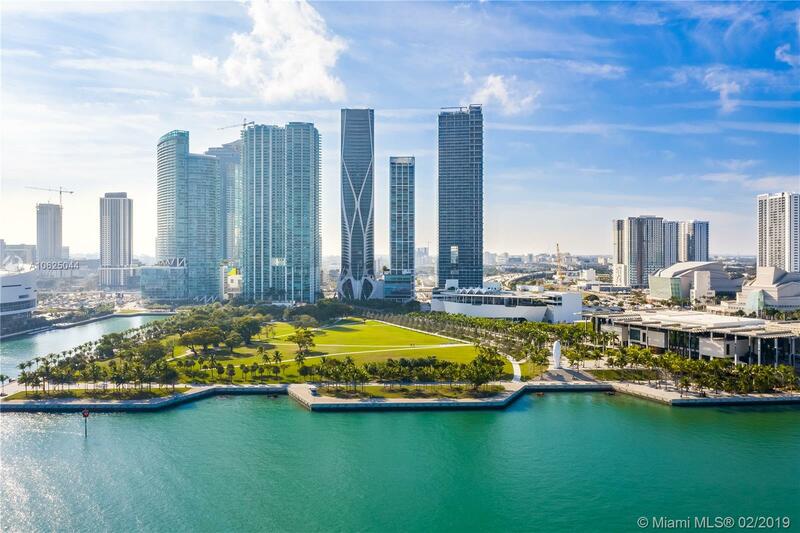 "1040 Biscayne Blvd #1602 Miami, FL 33132"
Ten Museum Park Miami Condos #1602 Miami, FL 33131 has 2 bedrooms, 2.5 Baths bathrooms , and 1,802 square feet. 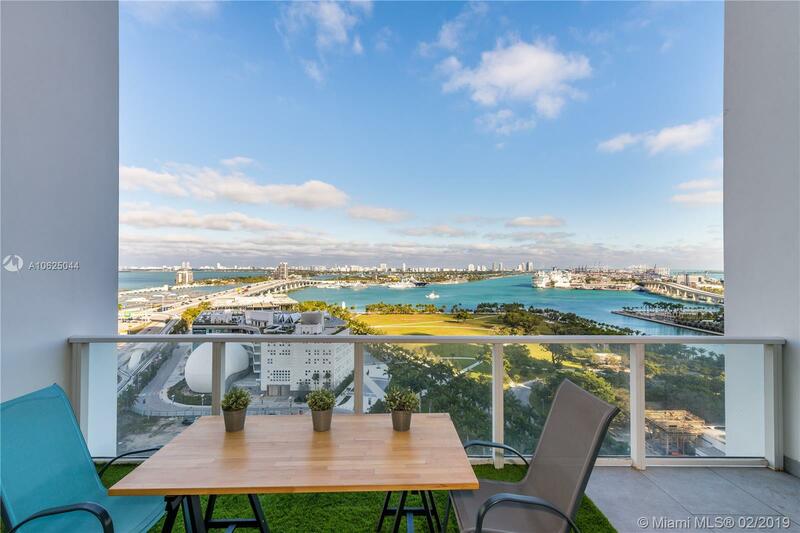 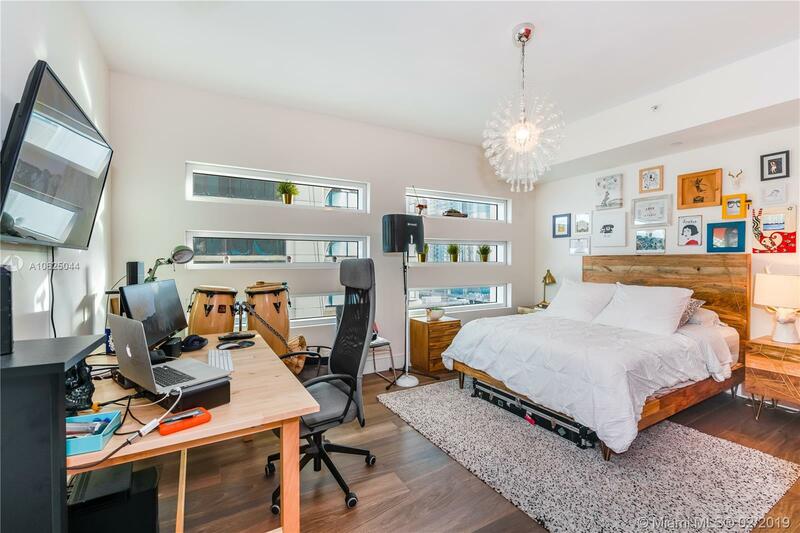 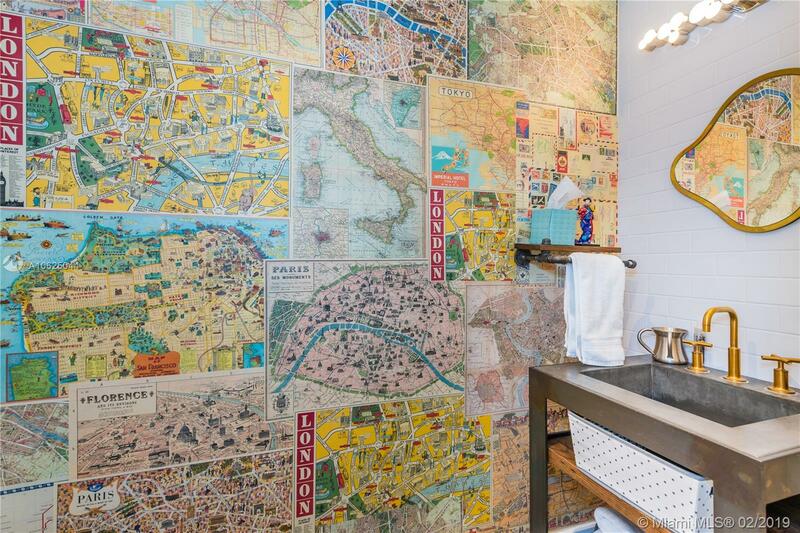 The asking price for this condo is $1,100,000, or $610 per square feet.